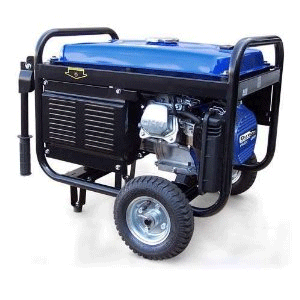 Looking for a powerful portable generator? 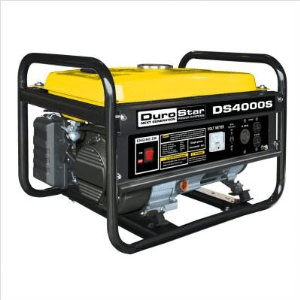 The DuroStar 4000 watt generator offers long-lasting power with a 7.0 horsepower air-cooled overhead valve engine. 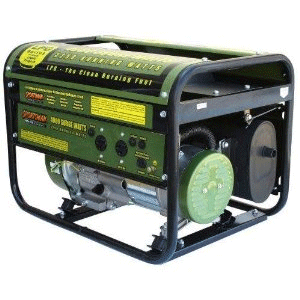 It can last up to eight hours and offers a 4-gallon fuel tank, which makes this device a little heavier than other portable generators but it cranks out more voltage and watts. It has a recoil start, a quiet muffler, and an automatic low-oil shutoff. It includes a tool kit and operation instructions directly from the box. The generator has two 120-volt, 20-amp, 3-prong outlets to plug things into, as well as a 120-volt, 30-amp outlet for high-power tools. 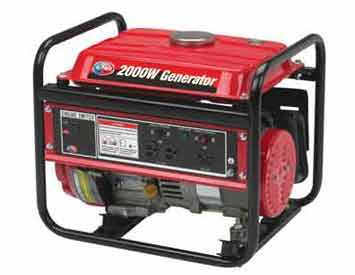 This generator is great in case there is an emergency and the power goes out. We rely so heavily on electricity that you need one, just in case!